Karst areas occupy 10-20 % if ice free land. Dissolution of rock by natural waters has given rise to specific landscape and underground. Karst surface features and caves have attracted man's curiosity since the dawn of humanity and have been a focus to scientific studies since more than half of milenia. 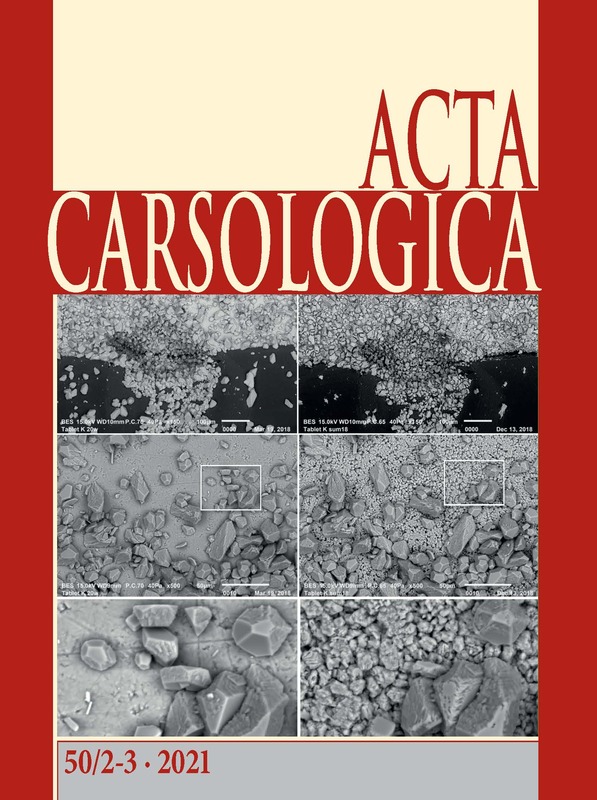 Acta Carsologica publishes orginial research papers and reviews, letters, essays and reports covering topics related to specific of karst areas. These comprise, but are not limited to karst geology, hydrology and geomorphology, speleology, hydrogeology, biospeleology and history of karst science. Acta Carsologica is puiblished by the Slovenian Academy of Sciences and Arts and Karst Research Institute of the Research Centre of the Slovenian Academy of Sciences and Arts. The Acta geographica Slovenica journal was founded in 1952. It is published by the Anton Melik Geographical Institute of the Research Centre of the Slovenian Academy of Sciences and Arts. 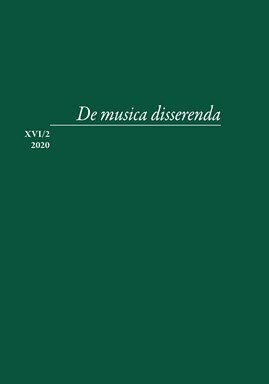 De musica disserenda is a journal of musical scholarship issued since 2005 by the Institute of Musicology, Scientific Research Centre of the Slovenian Academy of Sciences and Arts (ZRC SAZU). It publishes studies from both historical and systematical musicology as well as interdisciplinary articles concerning music. One of its focuses is also the history of music in Slovenia and other central European countries. Filozofski vestnik (ISSN 0353-4510) is edited and published by the Institute of Philosophy of the Scientific Research Centre of the Slovenian Academy of Sciences and Arts. 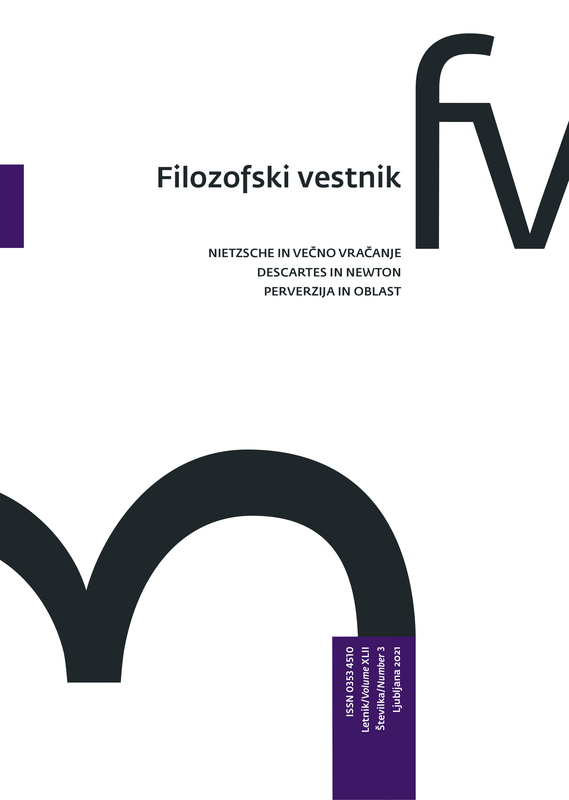 Filozofski vestnik is a philosophy journal with an interdisciplinary character. It provides a forum for discussion on a wide range of issues in contemporary political philosophy, history of philosophy, history of political thought, philosophy of law, social philosophy, epistemology, philosophy of science, cultural critique, ethics, and aesthetics. The journal is open to different philosophical orientations, styles and schools, and welcomes theoretical dialogue among them. 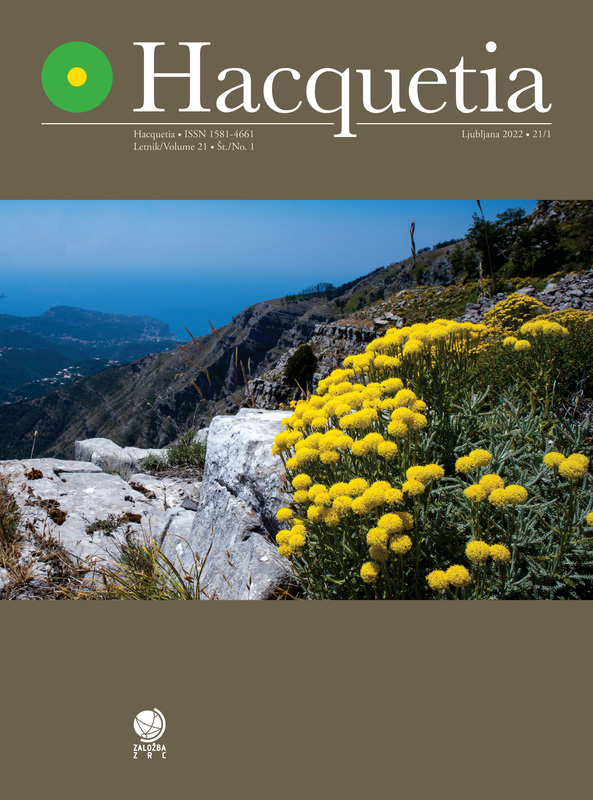 Hacquetia is a science journal bearing on Taxonomy, Floristics, Faunistic, Vegetation ecology, Biocoenology and Palynology. with a geographical focus on Southeastern Europe, although more general topics from all over the world are also invited. Jezikoslovni zapiski (Linguistic Notes) is the journal of the Fran Ramovš Institute of the Slovenian Language at ZRC SAZU. This Slovenian linguistics journal has been published since 1991; it began appearing annually with its third volume in 1997, and has appeared twice a year since 2001. It publishes research by Slovenian and international scholars specializing in Slovenian and other Slavic languages, as well as reviews and reports on the latest linguistic works published in Slovenia and abroad. The journal Dve domovini (Two Homelands) welcomes the submission of scientific and professional articles, reports, debates and book reviews from the fields of humanities and social sciences, focusing on migration and related phenomena. The journal, published since 1990, is multidisciplinary and multilingual. The journal is published biannually. All articles undergo a review procedure. SCOPUS, FRANCIS (Sociology/Ethnology/Linguistics of Francis), IBZ – International Bibliography of Periodical Literature, IBR – International Bibliography of Book Reviews, Sociological Abstracts, IBSS - International Bibliography of the Social Sciences, MSH-Maisons des Sciences de l’Homme, Social SciSearch, Journal Citation Reports / Social Science Edition. The journal of the Institute of Slovenian Ethnology, and since 1999 also of the Institute of Ethnomusicology, is published in three issues by the ZRC Publishing and the SASA. Papers dealing with various topics regarding Slovenian, European and extra-European ethnological, folkloristic and anthropological research are welcome. 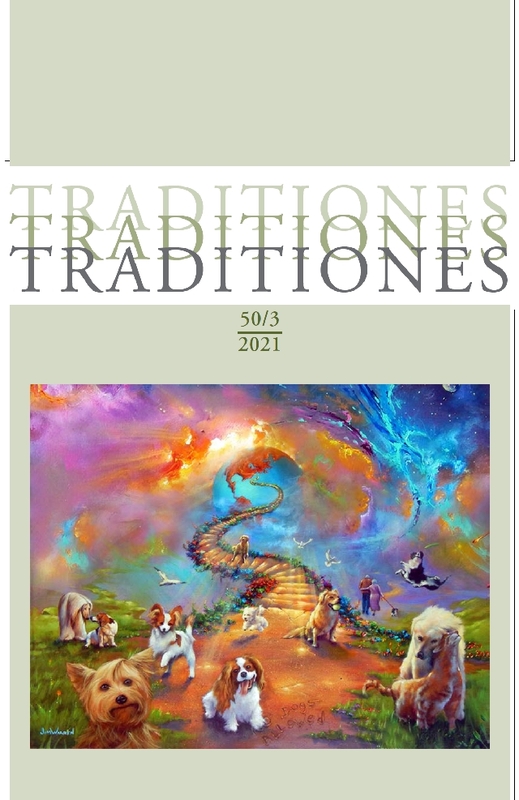 – The journal Traditiones is a peer-reviewed academic publication. 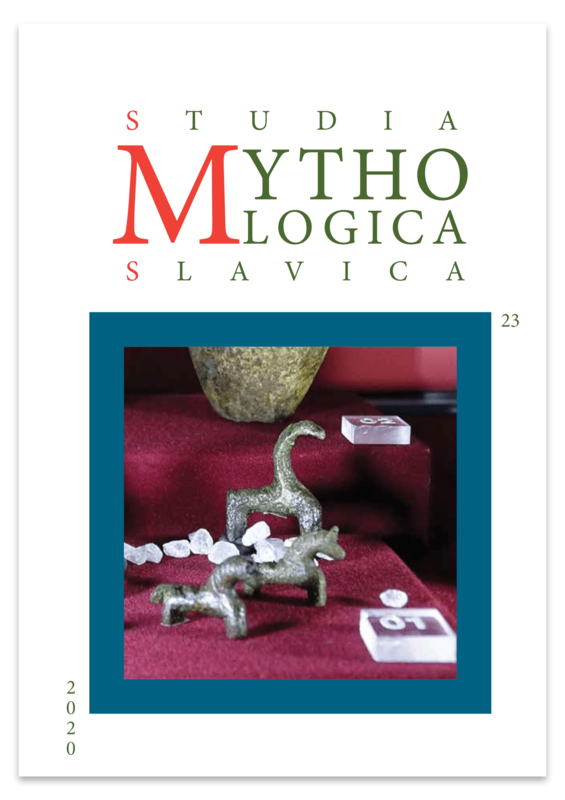 Studia mythologica Slavica is international scientific journal on mythology, belief culture and tradition of Slavic and also other nations and people. It is published by the Institute of Slovenian Ethnology at the Scientific Research Centre of the Slovenian Academy of Sciences and Arts in Ljubljana, and by the Dipartimento di Lingue e Letterature Straniere, Università degli Studi di Udine (first issue was published in 1998 by Università degli Studi di Pisa). The journal is dedicated to interdisciplinary studies, and one of the main aims of this journal is to present comparative research that defines and determines (i.e. establishes) Slavic culture in the context of the wider European and non-European world (cultures). The journal intends to throw light on the belief systems and religions of older Slavic, Eurasian, and other civilisations. Moreover, it encourages the research of contemporary phenomena in the field of spiritual, social and material culture, and their transformation. The character of the publication is both international and interdisciplinary, covering the themes from the field of ethnology, history, archaeology, linguistics, religious studies, history of literature and philosophy. It also brings new interpretations of historical sources and presents new discoveries, material, and field research. The journal was first published in 1998 - it was founded by Nikolai Mikhailov and Monika Kropej - and since then it has been published once a year in a multi-language edition, in print and on the internet (Archives). Between the years 2011 (No. 14) and 2014 (No. 17) one of the two Editors-in-Chief was Andrej Pleterski. The articles are published in English, Italian, German, Russian and Slovene languages. All articles have long summaries and an abstract in English language. All articles are examined by one of the editors upon receipt, after which they are sent to two anonymous reviewers. Information for authors and Guidelines are available here. Annual Subscription: 20 € for individuals, 24 € for institutions. Geografski vestnik (Geographical Bulletin) is the oldest Slovenian scientific geographical journal (since 1925). The journal publishes papers from all fields of geography and other sciences related to spatial analysis and environemt research (e.g. forestry, ecology, surveying, remote sensing, sociology, economy). The main aim of the journal is to publish high quality research results from different research fields of geography and related sciences. Besides publishing original research papers part of the journal is dedicated to the development of quantitative and qualitative methods, use of geographic information systems, data collection and terminology in geography. The journal is freely available at the web site and no registration is required. Older issues are available here. Fagopyrum is a publication of the Slovenian Academy of Sciences and Arts (SAZU), published by its class of Natural Sciences. It is published twice a year on the web page of SAZU (http://www.sazu.si/publikacije-sazu). Since 1981 to 1985 it was published as the Bulletin of International Buckwheat Research Association (IBRA). Since 1986 it is registered in Slovenia as a scientific journal under auspices of IBRA. Back volumes 7, 9, 10, 11, 12, 13 and 14, are available athttp://www.sazu.si/publikacije-sazu. In 1995 was a gap in publishing. From 1998 to 2016 it was published in Japan (Shinshu University, Ina, editor Toshiko Matano; Kyoto University, Kyoto, editor Ohmi Ohnishi; Kobe Gakuin University, Kobe, editor Kiyokazu Ikeda). Since 2017 the owner and publisher is the Slovenian Academy of Sciences and Arts (SAZU). Folia biologica et geologica so znanstvena revija IV. razreda SAZU za naravoslovne vede. Objavljajo naravoslovne znanstvene razprave in pregledne članke, ki se nanašajo predvsem na raziskave v našem etničnem območju Slovenije, pa tudi raziskave na območju Evrope in širše, ki so pomembne, potrebne ali primerljive za naša preučevanja. Folia biologica et geologica is a scientific periodical of the Classis IV: Natural history that publishes natural scientific proceedings and review articles referring mainly to researches in ethnic region of ours, and also in Europe and elsewhere being of importance, necessity and comparison to our researches. Primerjalna književnost (Comparative Literature) has been published since 1978 by the Slovenian Comparative Literature Association. It is issued three times a year and brings forth original articles in comparative literature, literary theory, literary methodology, literary aesthetics, and other fields devoted to literature and its contexts. Multidisciplinary ap­proaches are also welcome. The journal publishes articles in either Slovenian or (American) English, and occasionally also in other languages. All published papers are peer-reviewed.